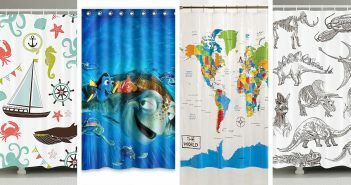 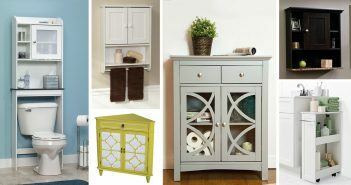 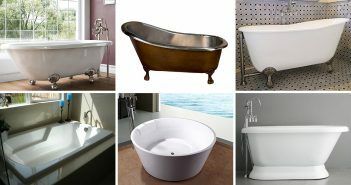 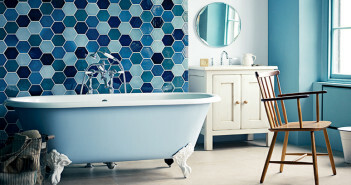 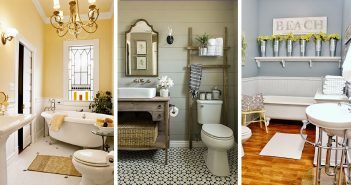 Bathroom ideas always come in handy when you decide to revamp your own. 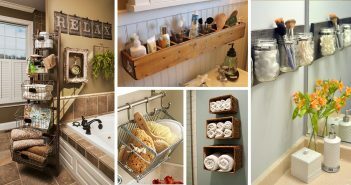 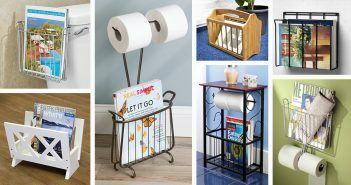 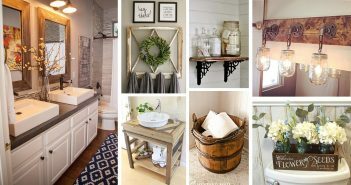 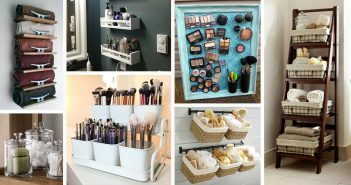 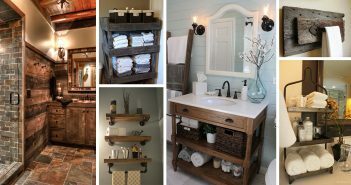 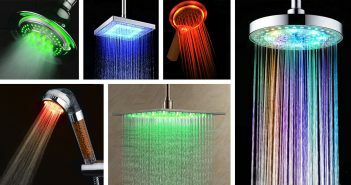 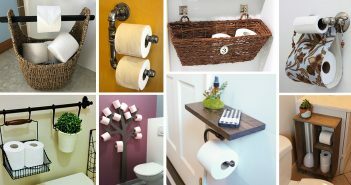 These bathroom design ideas and organization tips will not only help to keep your bathroom nice and clean, but you can also make it gorgeous and unique. 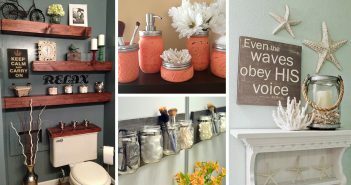 Find your favorite ideas and get inspired!